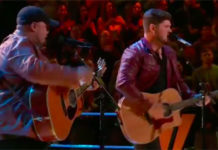 Who got voted out on The Voice tonight? The results are in and the four eliminated singers from the Top 8 will be revealed Tuesday night, May 17, 2016. 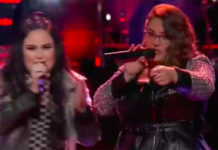 The Top 8 will be trimmed down to 4 tonight — four artist continue and four will be sent home at the end of the results show. 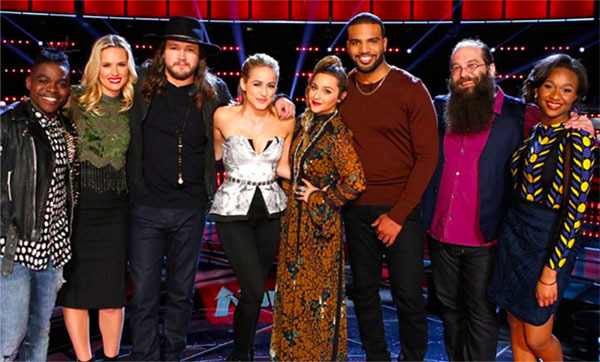 Facing the elimination are Hannah Huston, Adam Wakefield, Mary Sarah, Paxton Ingram, Alisan Porter, Bryan Bautista, Shalyah Fearing and Laith Al-Saadi. Who do you think will be eliminated tonight and who will advance to the Finale? Write your prediction on the discussion box below. Keep locked on this page, recap and recap will be posted below once announced. 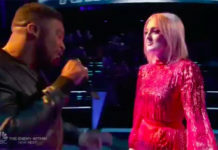 The Voice Season 10 Top 8 live results show airs on NBC at 8/7c. What can you say about the results tonight? Share your thoughts on the comment section below!